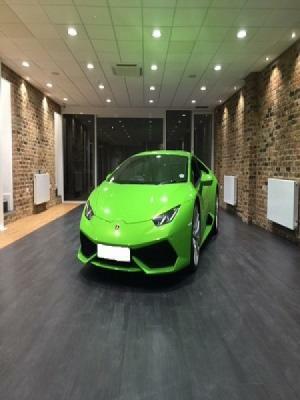 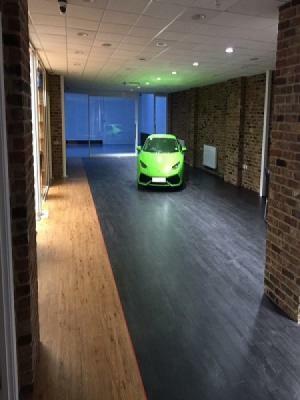 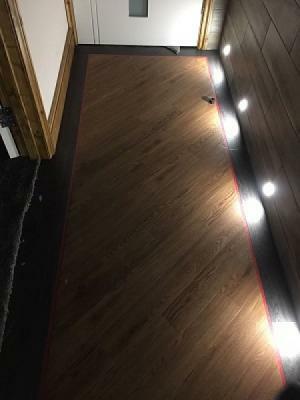 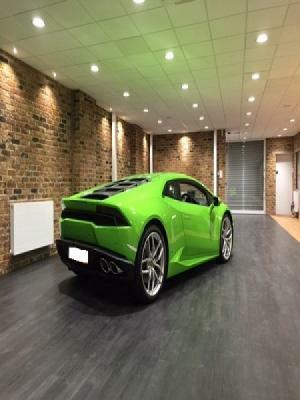 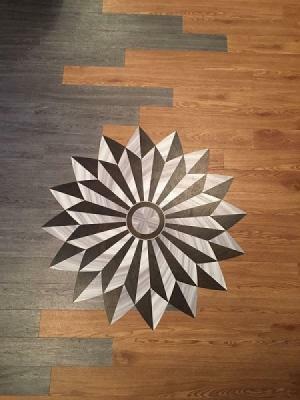 A Luxury Car Showroom, Two Offices & Steps Supplied & Installed In Moor Park - Using Amtico Spacia Extra Ebony Oak & Vusta's Country Oak. 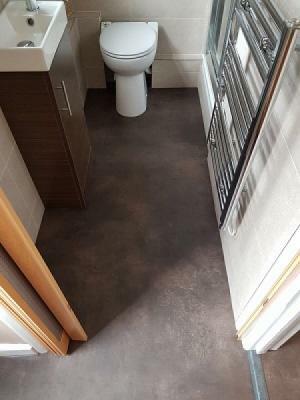 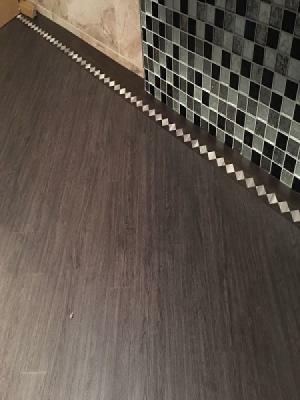 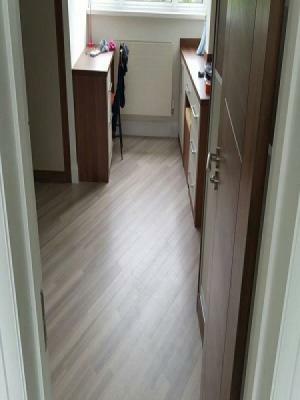 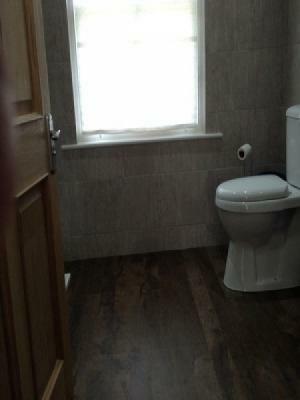 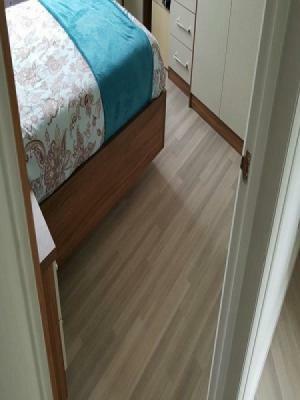 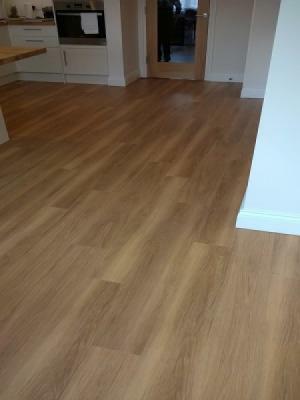 Two Bedrooms, Ensuite, Bathroom, Lounge, Kitchen And Hallway Supplied & Installed - Fitted Using Karndean Knight Tile, Caribean Driftwood & Aged Oak. 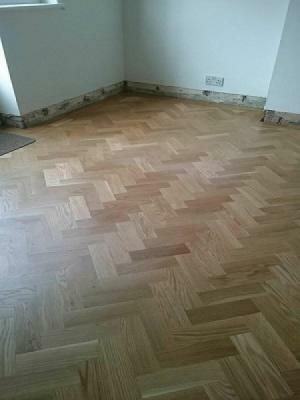 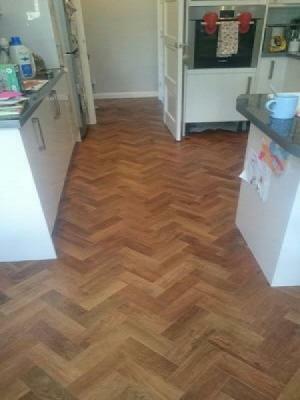 A Kitchen/Diner Supplied & Installed In Watford - Using Amtico Signature Farmhouse Oak Laid In A Herringbone Pattern. 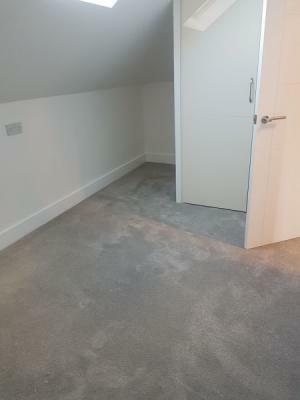 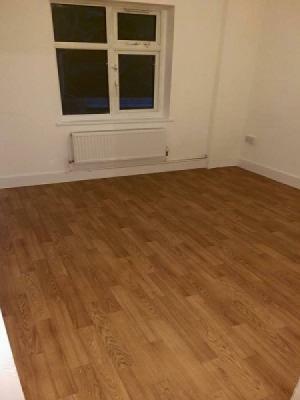 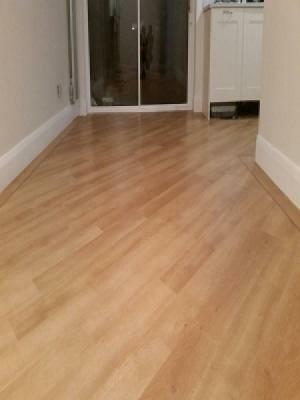 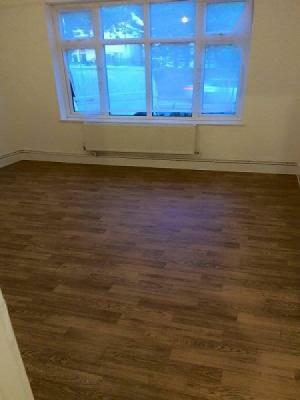 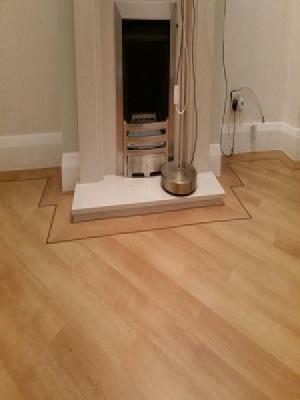 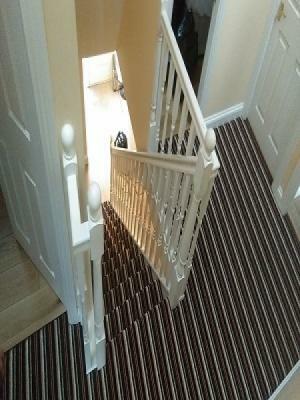 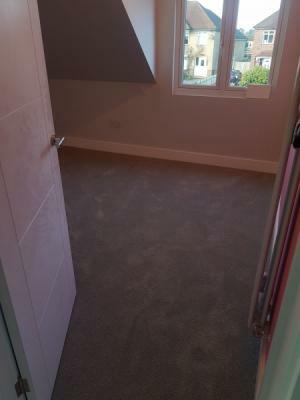 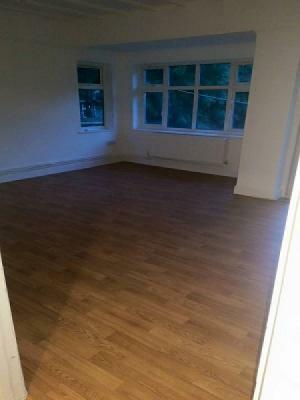 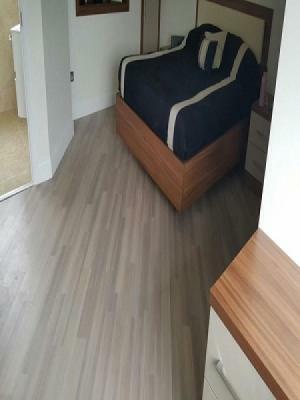 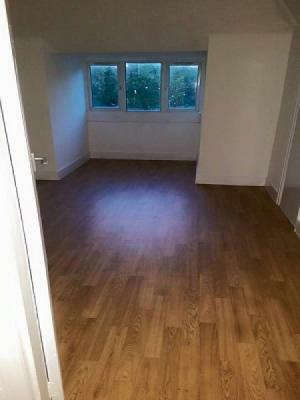 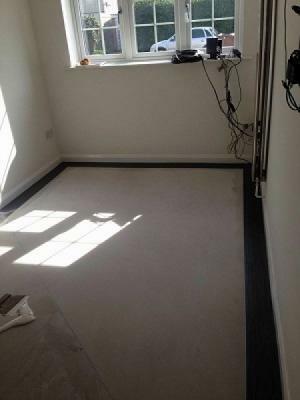 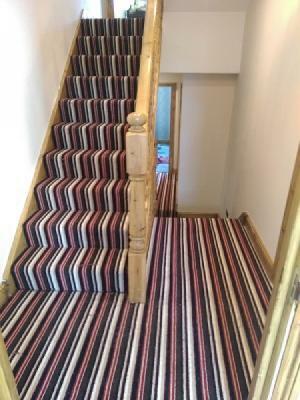 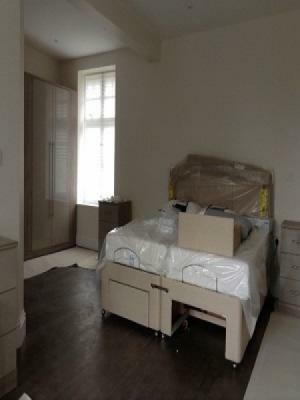 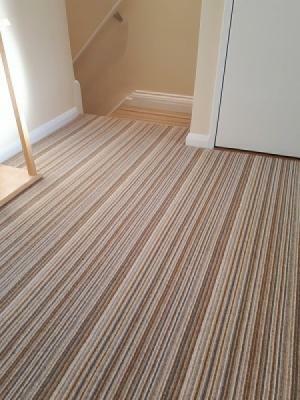 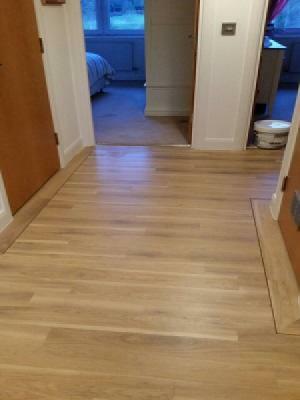 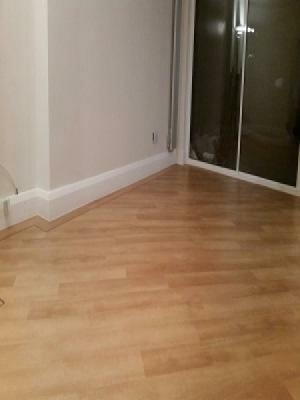 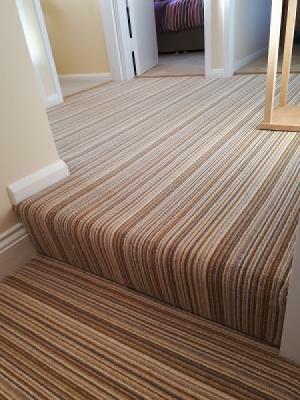 Three bedrooms Supplied & Installed In Northwood Hills - Using Amtico Spacia Extra Mirus Cotton Laid On The 45°. 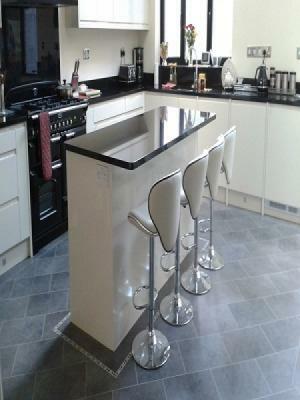 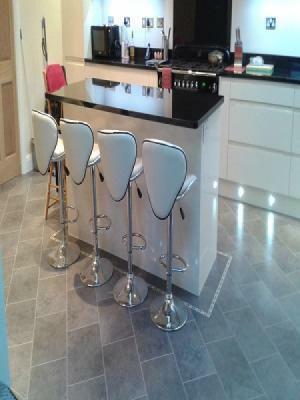 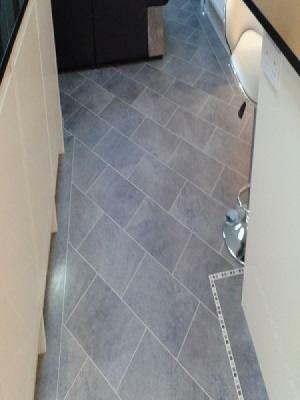 A Kitchen/Diner Supplied & Installed In Garston - Using Karndean Opus Cera Laid On The 45° With A Pencil Border. 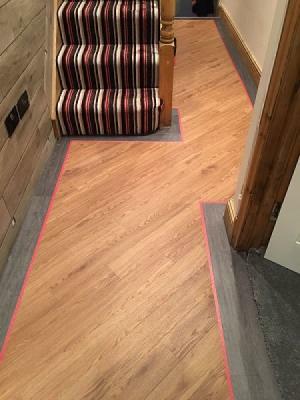 A Lounge, Hallway & Study Supplied & Installed In Harrow - Using Karndean Da Vinci Australian Walnut, Laid on The 45° With A Pencil Border. 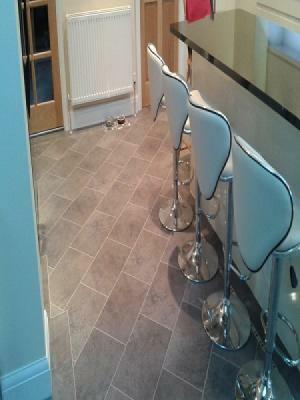 A Kitchen/Diner & Family Room Supplied & Installed In Harrow - Using Karndean Knight Tile Cumbrian Stone Laid On The 45° With Concrete Design Strips & Karndean Dark Mosiac Border. 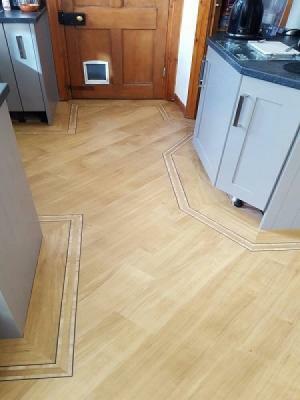 A Kitchen & Hallway Supplied & Installed In Welwyn Garden City - Using Karndean Art Select Auburn Oak In The Herringbone Design. 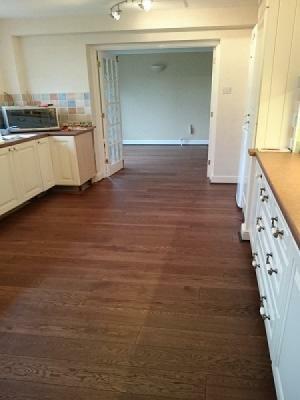 A Kitchen/Diner, Hallway & Porch Supplied & Fitted In Bedfordshire - Using Harlech Oak Cognac Brushed & Lacquered. 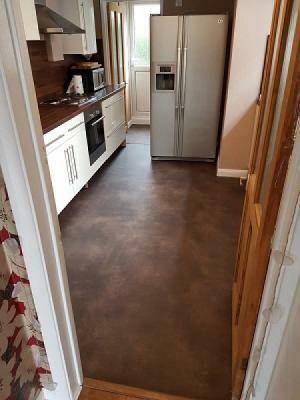 A Kitchen Supplied & Installed In Pinner - Using Amtico Spacia Dry Stone Sienna 305mm x 457mm Laid On The 45° With Amtico Signature Lotus Motif As A Feature. 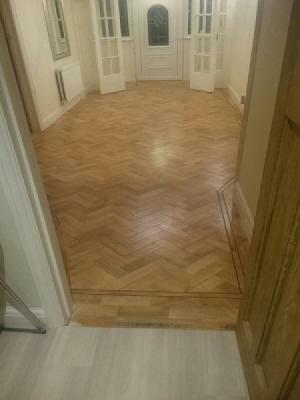 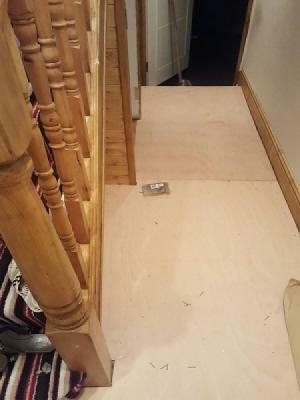 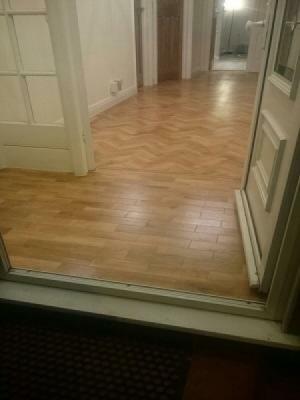 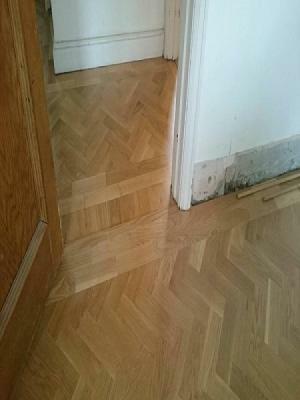 A Hallway & Porch Supplied & Installed In Watford - Using Karndean Art Select Blonde Oak Parquet With A Tram Line Border. 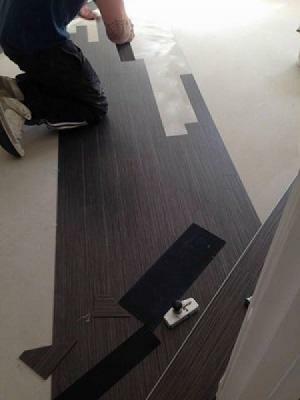 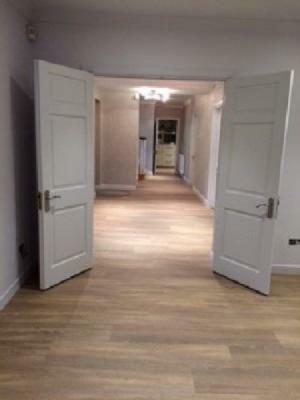 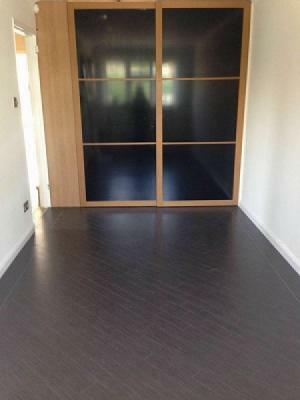 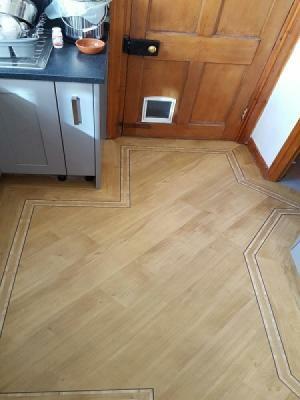 A Kitchen & Hallway Installed In Rickmansworth - Using Amtico Spacia Eden Oak Fitted With a Walnut Pinstripe Border. 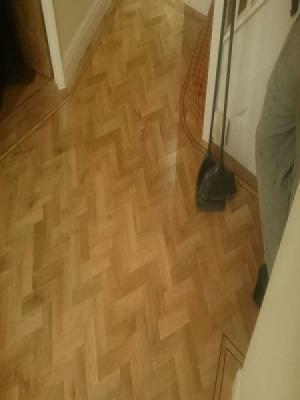 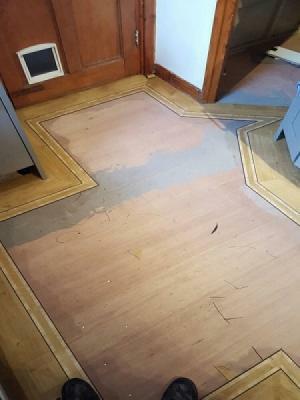 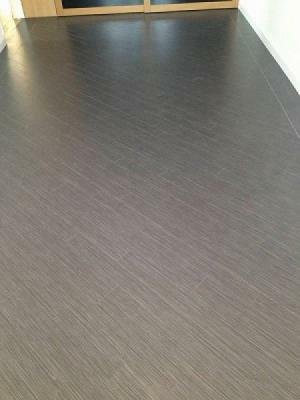 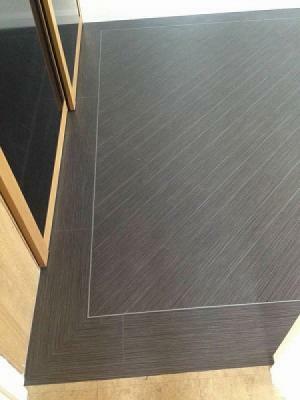 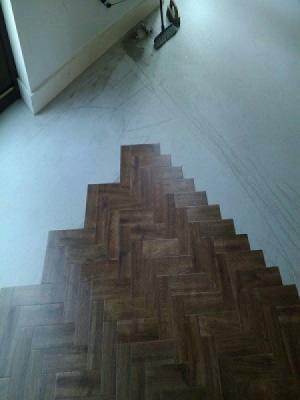 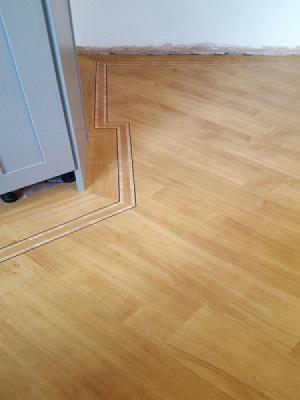 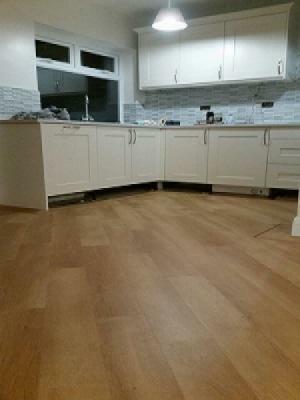 A Kitchen Supplied & Istalled In Watford - Using Amtico Signature Golden Oak Laid On The 45° With A Metro Border. 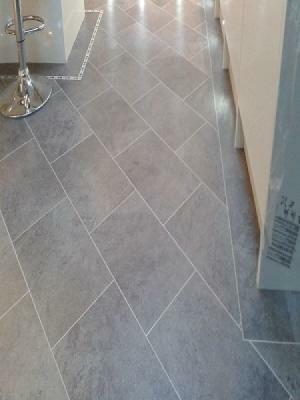 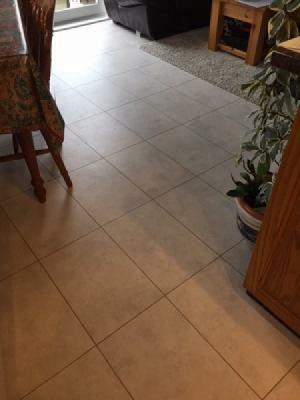 A Kitchen & Utility Room Supplied & Installed In Garston - Using Amtico Signature Fragment Astro, Fragment Meteor And Fragment Comet Laid In Their Flagstone Design On The 45°. 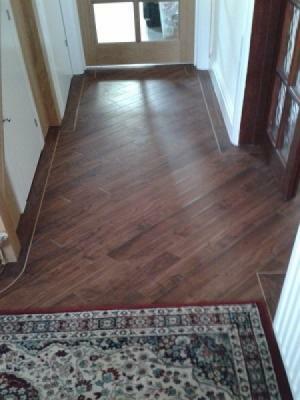 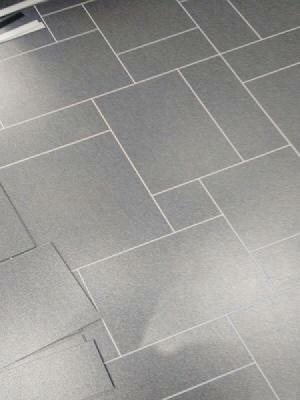 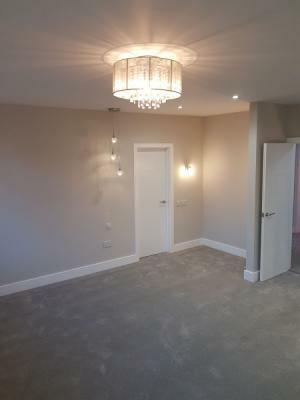 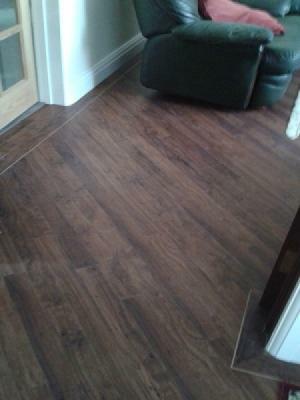 A Lounge & Hallway Supplied & Installed In Northwood Hills - Using Karndean Opus Niveous. 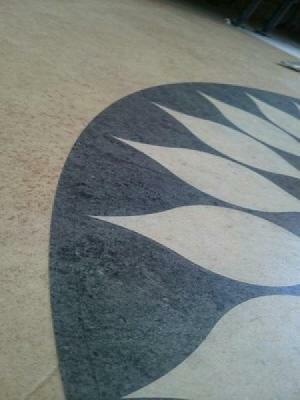 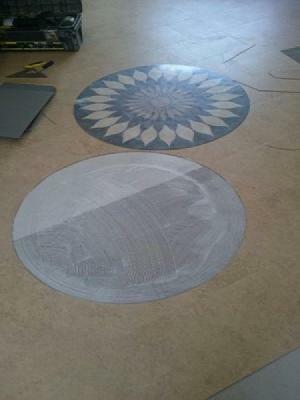 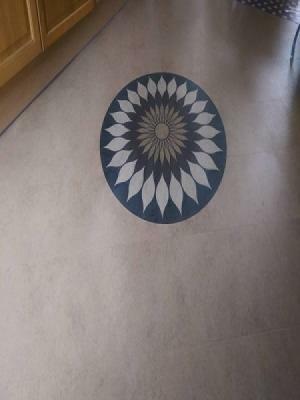 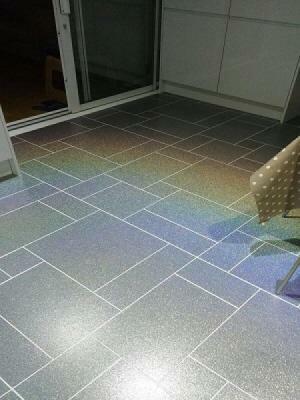 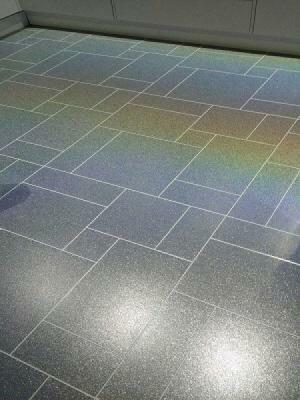 A Conservatory Supplied & Installed In Uxbridge - Using Amtico Spacia Ceramic Frost With Silver 3mm Design Stripping. 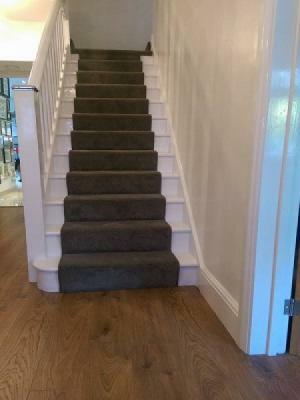 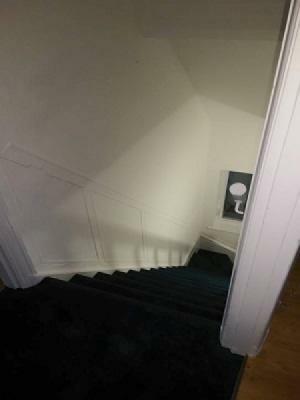 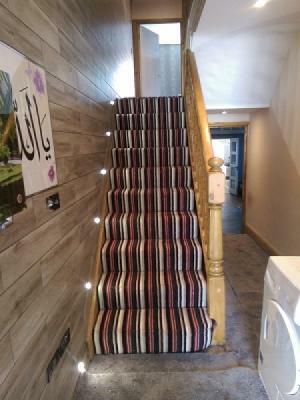 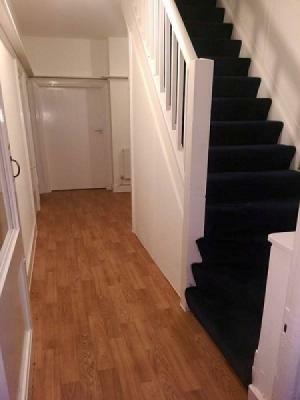 A Stairs & Landing Supplied & Installed In Oxhey - Using Kingsmead Artwork 45 Boheme. 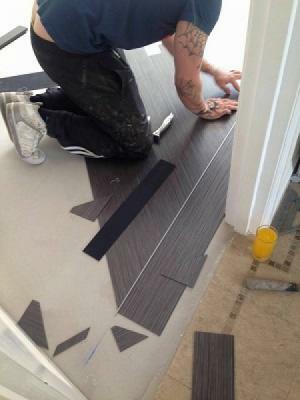 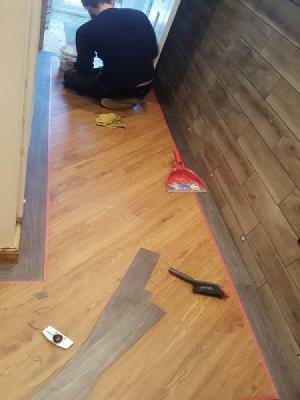 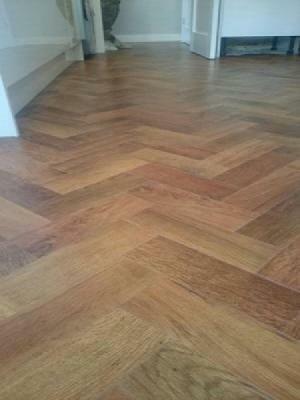 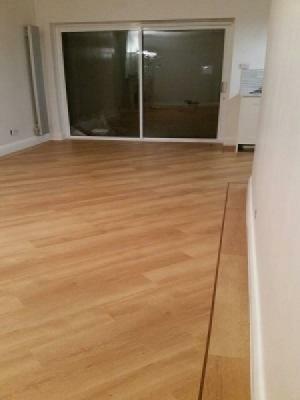 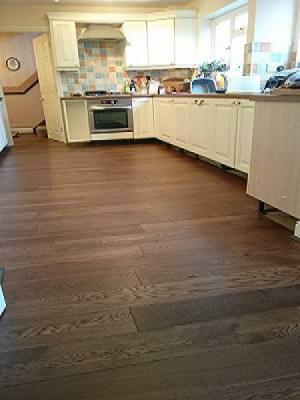 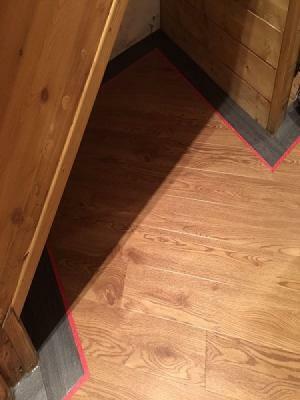 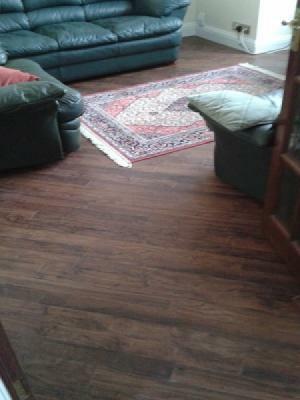 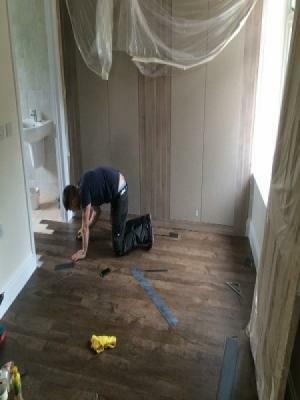 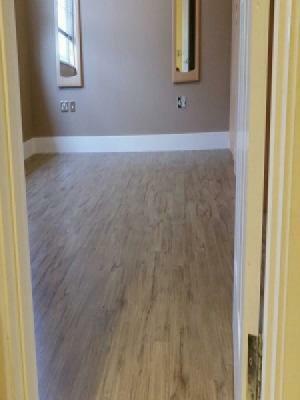 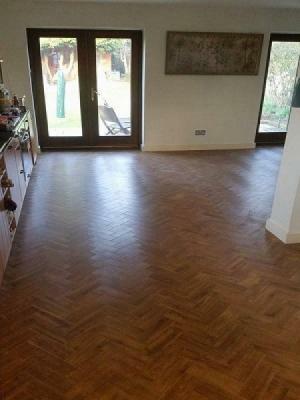 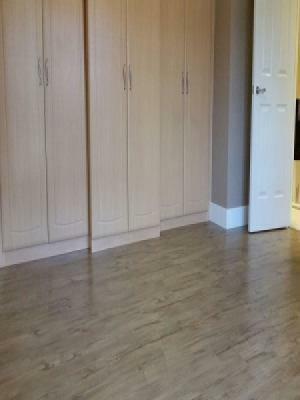 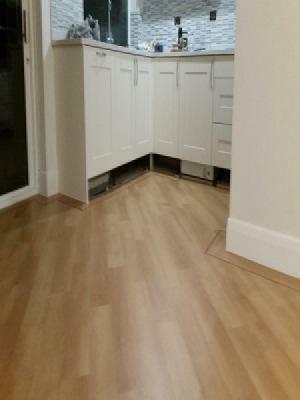 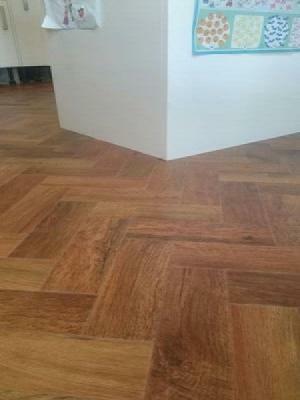 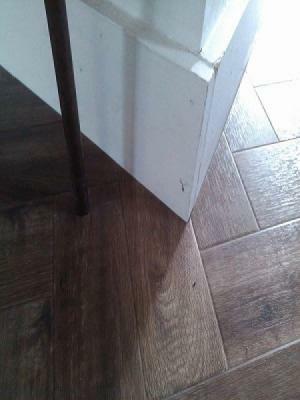 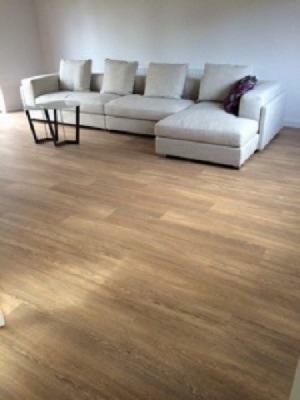 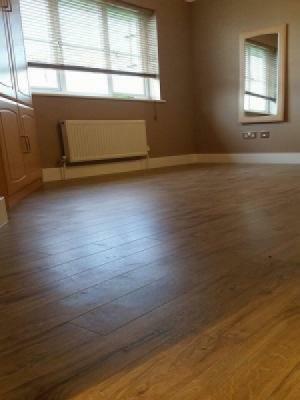 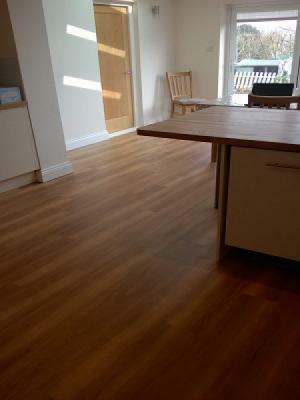 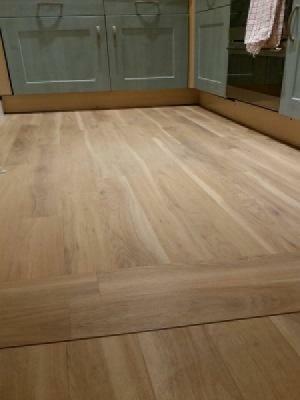 A Kitchen/Diner & Hall Supplied & Installed In Pinner - Using Amtico Spacia Xtra Honey Oak. 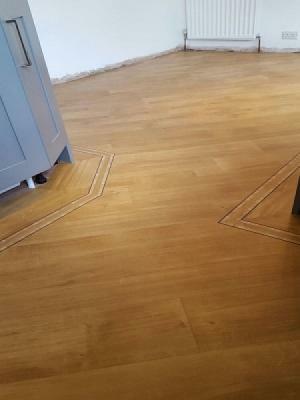 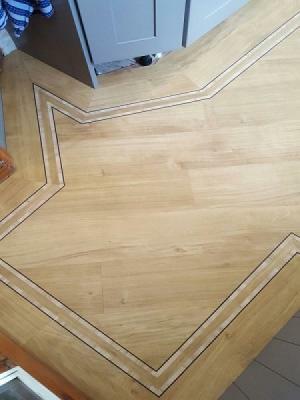 A Kitchen Supplied & Installed In Gerrards Cross - Using Amtico Signature Priory Oak Laid In A Herringbone Pattern. 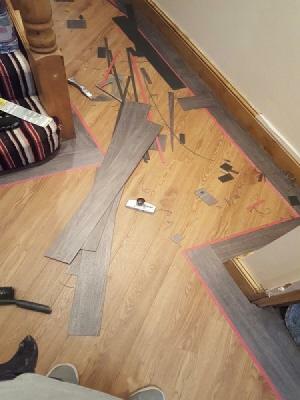 A Lounge Supplied & Installed In North Harrow - Using Amtico Signature Linear Metallic Steel Laid In A Random Plank Pattern With A One Plank Border With Feature Stripping. 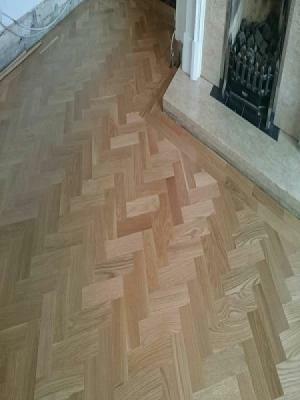 A Lounge Supplied & Installed In Golders Green - Using Atkinson & Kirby Prime Block 70x228x22mm Sanded & Sealed In A Herringbone Design With A Two Block Border. 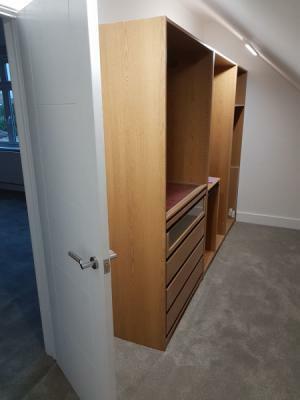 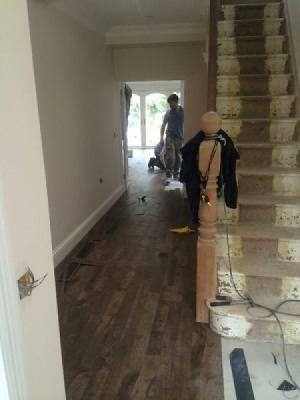 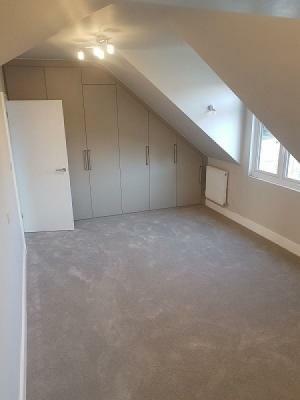 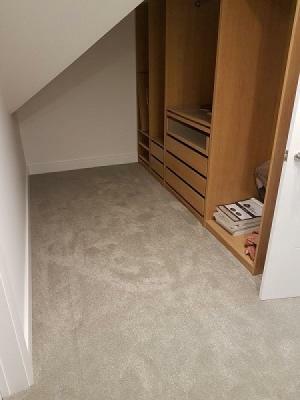 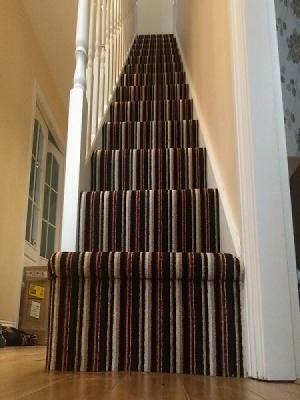 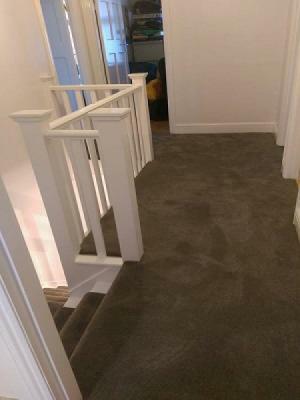 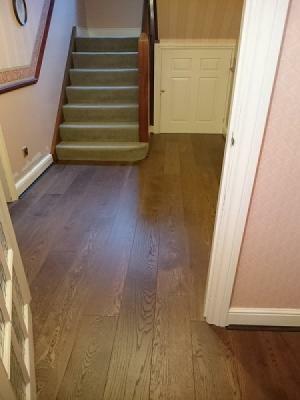 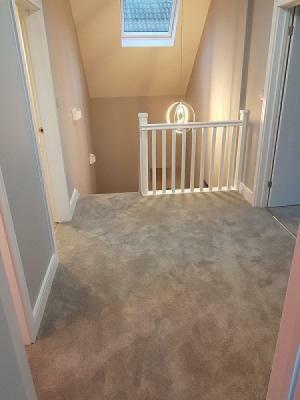 Three Bedrooms, Lounge, Diner, Hallway, Stairs & Landing Supplied & Installed In Watford - Using Ultragrip Contract Classic Oak and Tramore Twist Denim. 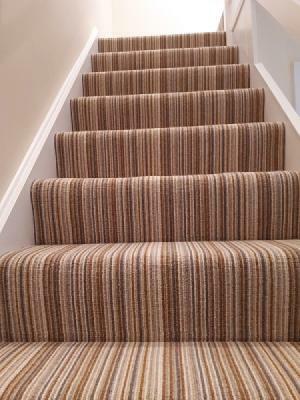 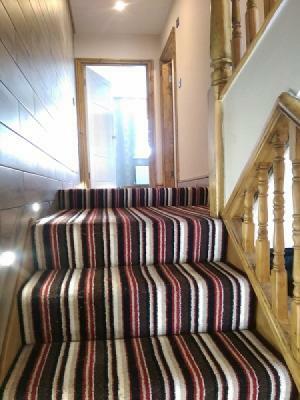 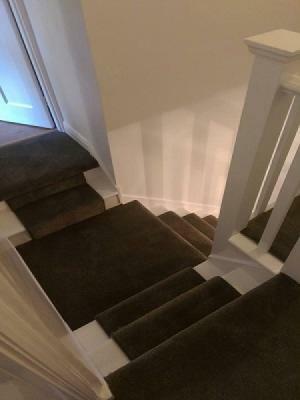 Stairs & Landing Supplied & Installed In Hillingdon - Using Victorias Soft Touch First Impressions Confident F03. 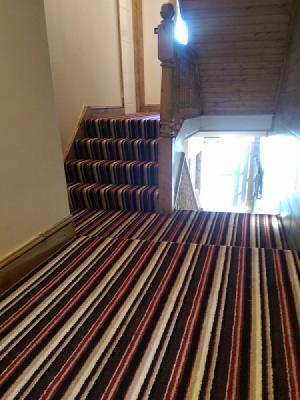 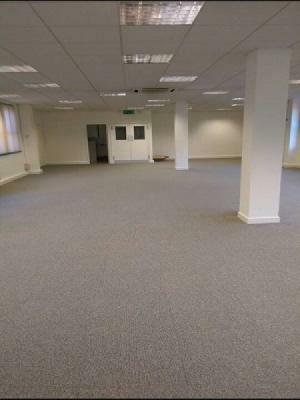 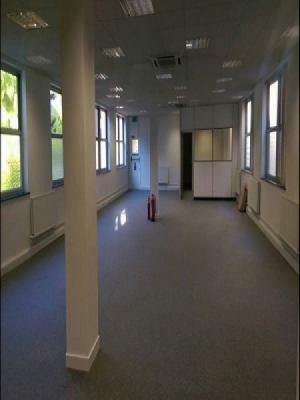 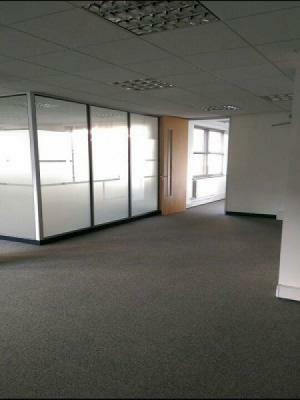 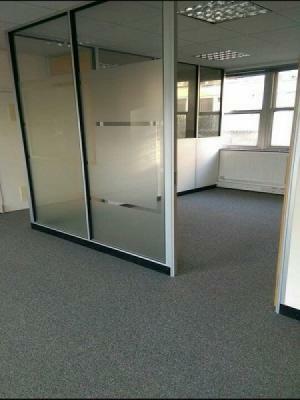 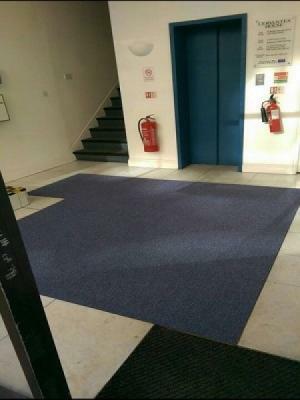 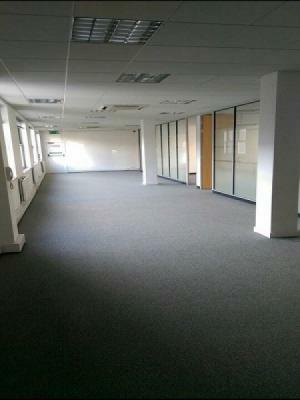 560m² Of Carpet Tiles In Two Offices & Entrance Lobby Supplied & Installed In Harrow - Using Distinctives Revolotion Blue & Timeline Rainforest. 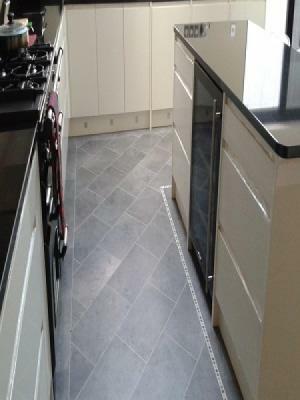 Kitchen/Diner Supplied & Installed In Harrow - Using Amtico Spacia Ceramic Frost With Concrete Pale Feature Stripping. 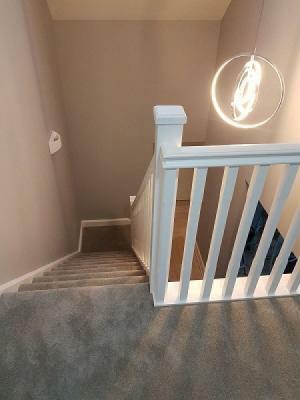 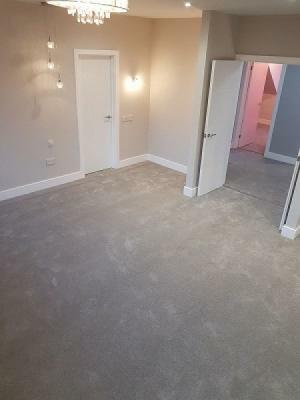 4 Bedrooms, Double Staircase, Hallway, Lounge, Kitchen & Sitting Room Supplied & Installed In Walthmstow - Using Cormar Sensations, Kingsmead Artwork & Amtico Signature.